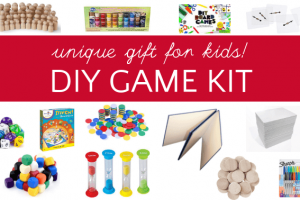 Kids learn all sorts of skills by playing games. 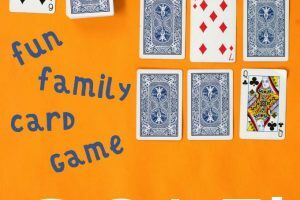 We have family game night at least once a week and the kids spend a lot of time playing by themselves, too. 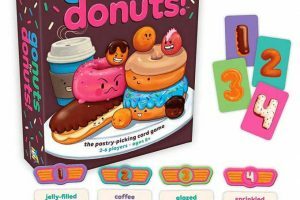 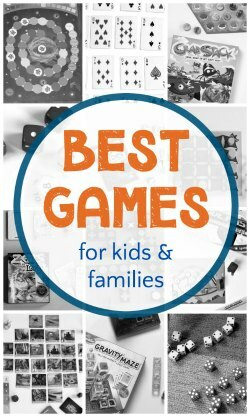 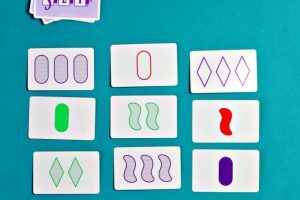 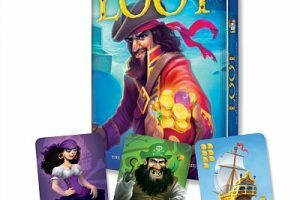 Here you will find both DIY games, especially math games, as well as our games of the month which include instructions and tips for playing with younger kids at the table. 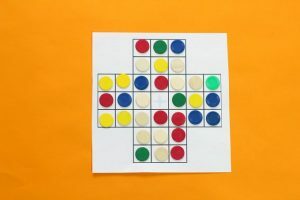 We are especially fond of DIY games from around the world, like Len Choa and Tchuka Ruma. 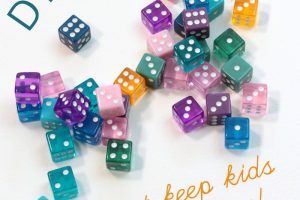 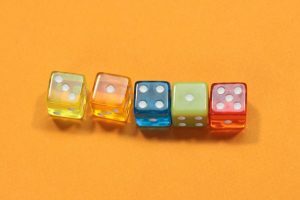 Best Dice Games for Kids: Have Fun and Learn New Skills!